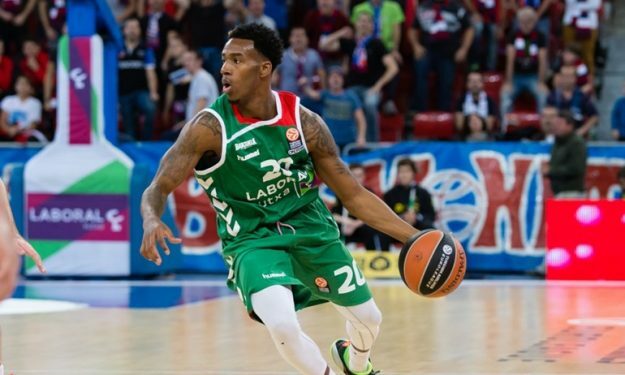 Darius Adams will move to China and Xinjiang Flying Tigers after signing a one-year, $1.5 million deal with the team. Adams spent the previous 2 seasons in Laboral and averaged 12.9 points and 2.2 rebounds during both seasons. He was one of the most decisive players for Baskonia‘s participation in last season’s Euroleague final four. The Spanish team tweeted greetings to the player and wished him luck in the next step of his career. Thanks for everything Darius. We wish you all the best in your future!